Shortly after the dramatic advance of the 1st and 2d Divisions south of Soissons, Pershing renewed his efforts for an independent American field army. On 21 July he approached Pétain about organizing an army and establishing its own distinct area of operations. Pershing wanted one sector in the active Marne front and another in a more quiet sector, the Toul area, where he could send exhausted units to rest and refit. He wanted to form the American First Army in the active sector and take command himself. Pétain agreed in principle to Pershing’s plans, and together they met with Foch. Foch was favorably disposed to the plan but made no firm commitment. Three days later, as the Allied forces were approaching the Ourcq River, Foch called a meeting of his senior military commanders to lay out his plan to maintain the initiative on the Western Front. He envisioned a set of limited offensives aimed at freeing important railroads and key resources. Beside the ongoing Marne Campaign, these included operations to reduce the Lys and Amiens salients in the north and the St. Mihiel salient in the south. The latter was to be an American operation. Upon completion of these limited operations, Foch wanted a general offensive along the entire front, pushing to end the war in the summer of 1919. On the same day, Pershing officially announced the formation of First Army, with an effective date of 10 August 1918. When on 4 August the I and III Corps assumed adjacent sectors south of the Vesle, arrangements were made to extend both their fronts to cover the entire French Sixth Army’s sector. By 8 August the two corps held a front of eight miles and had control of six American and two French divisions. Pétain’s headquarters issued orders affecting the relief of the Sixth Army by the American First. On 10 August Pershing achieved one of his major objectives for the AEF, the formation of an independent American army composed of American corps and American divisions. These arrangements were quickly overtaken by events. By the time Pétain and Pershing could establish a sector for an American army, the situation along the Vesle had stabilized. 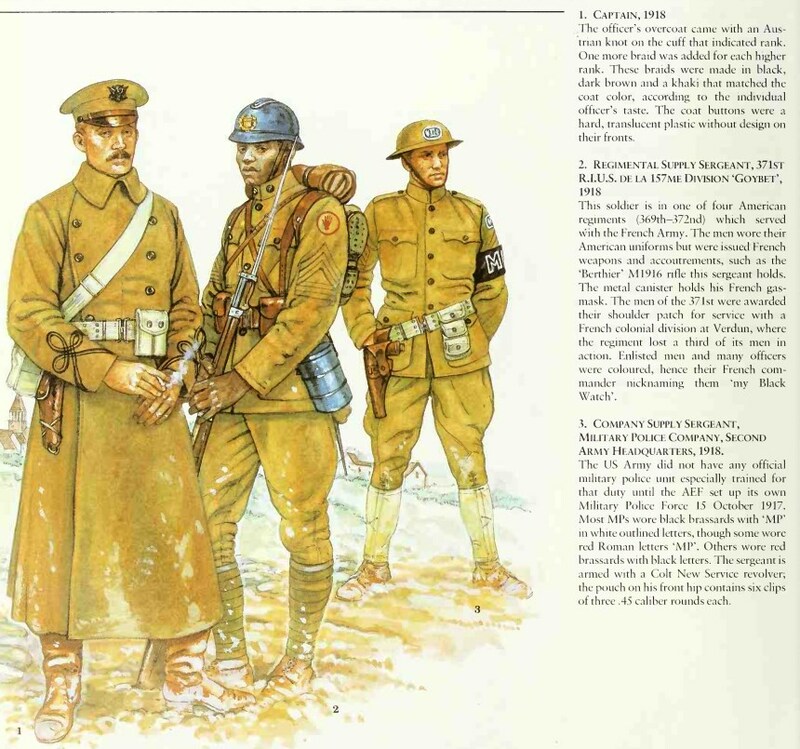 With no need or desire to occupy an inactive sector, Pershing arranged with Pétain to begin moving his army headquarters southward to prepare for operations against the St. Mihiel salient. Leaving Pétain with the American III Corps of three divisions, Pershing began shifting other American units to the St. Mihiel region. American troops from the Vesle region, the Vosges, the training areas around Chaumont, and the British sector were concentrated along the salient. 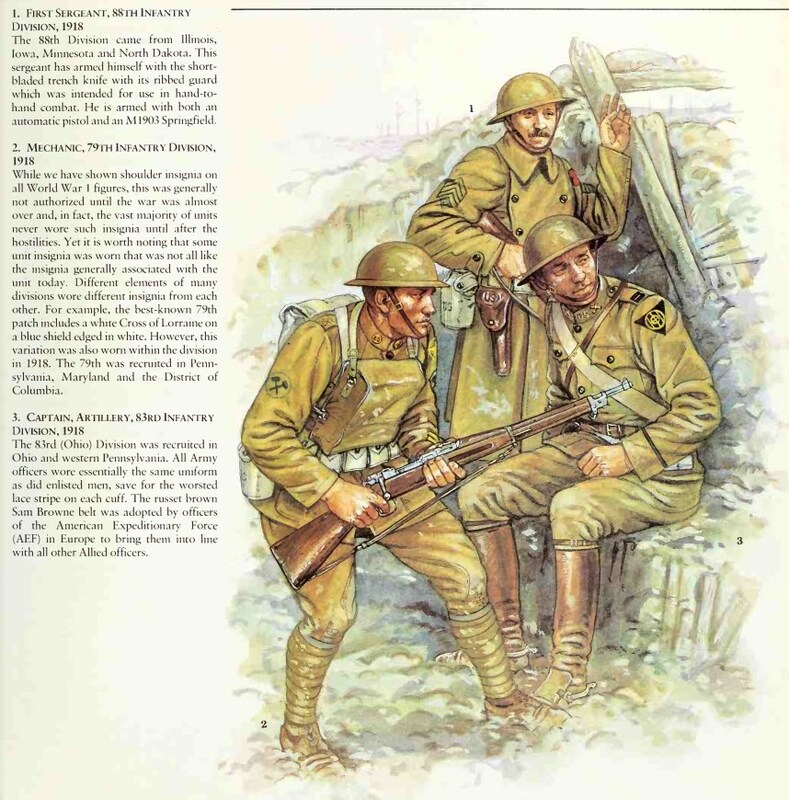 Initially, the forces available to the American First Army were three American corps of fourteen divisions and a French corps of three divisions. Just as the concentration of American forces was making headway, Foch, newly promoted to Marshal of France, came to Pershing’s headquarters on 30 August. Pershing and his staff had been planning to achieve Foch’s desire to reduce the St. Mihiel salient and then push the Germans back along the whole front as stated at the 24 July conference. But now, several weeks later, Foch had reconsidered the need for the St. Mihiel operation. Based on a suggestion from Marshal Haig, the British commander, Foch wanted to launch a series of converging attacks against the Germans’ lateral lines of communications. This plan called for British forces to attack southeasterly and the Franco-American forces to attack northward from the Meuse-Argonne region in a vast double envelopment against the German Army. With the northward attack, a full reduction of the St. Mihiel salient would be unnecessary. Foch further complicated the situation by proposing to divide the American army into two pieces on either side of the Meuse-Argonne, separated by a French army. He made his proposal even more uninviting to the AEF by detailing two French generals to “assist” the Americans. Once again Pershing turned to his friend Pétain for assistance. Pétain wanted American support and cooperation and believed that a strong AEF with its own sector of the front was in the best interest of the French Army. Together, Pétain and Pershing met with Foch on 2 September. Supported by Pétain, Pershing offered to assume responsibility for the entire sector of the front from Pont-a-Mousson through the valley of the Meuse to the Argonne Forest, a length of about ninety miles. The AEF commander contended that the attack against the St. Mihiel salient could begin within two weeks and that it offered operational advantages to Foch’s desired attack along the Meuse as well as the potential to build confidence and experience in the American First Army. Foch insisted that the operation be limited to simply reducing the salient and that the Americans would have to attack northward by the end of the month. Pershing noted that after his army had eliminated the salient it could pivot and still launch its offensive against the Meuse-Argonne on schedule. 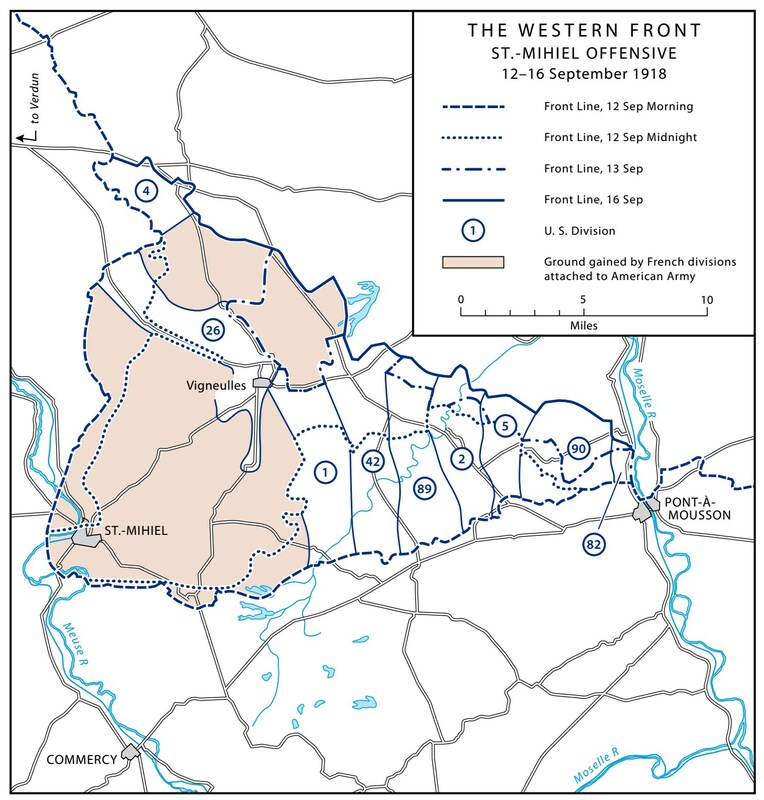 Finally, the three commanders agreed to two distinct American operations supported by French troops and equipment: the elimination of the St. Mihiel salient beginning about 10 September and the larger offensive along the west bank of the Meuse starting between 20 and 25 September. With approval to proceed with the St. Mihiel Offensive, the AEF staff began the final planning for the operation. Resulting from a German offensive in September 1914, the St. Mihiel salient was a 200-square-mile triangle jutting 14 miles into the Allied lines between the Moselle and Meuse Rivers. Bounded by Pont-a- Mousson to the south, St. Mihiel to the west, and the Verdun area to the north, the terrain was mostly rolling plain, heavily wooded in spots. After three years of occupation, the Germans had turned the area into a fortress with heavy bands of barbed wire and strong artillery and machine gun emplacements. Eight divisions defended the salient, with five more in reserve. The Americans planned to make near-simultaneous attacks against the two flanks of the salient while an attached French corps of three divisions pressed the apex. On the western edge the newly formed V Army Corps would attack southeasterly toward Vigneulles with one American division, one French division, and one American brigade. The corps’ remaining infantry brigade would be held in reserve. General Cameron, who had impressed Pershing in the July operations, commanded the corps. On the salient’s southern flank the IV Corps, now under General Dickman, was in line to the right of the French and would attack with three divisions with one division held back in reserve. 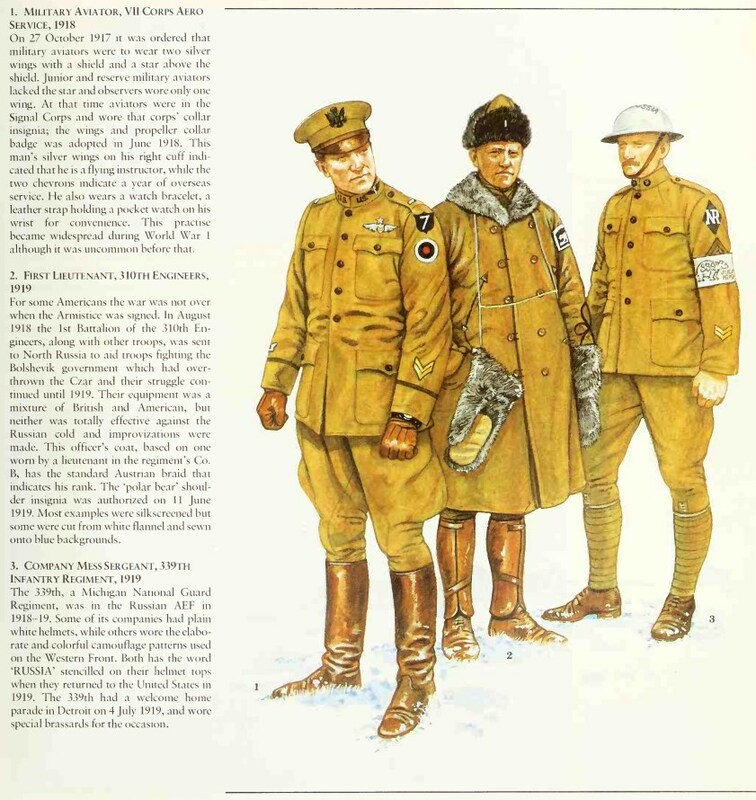 The experienced I Corps held the far right of the Allied sector. It would attack with four divisions on line and another in reserve. Pershing also had three additional divisions in army reserve. The I and IV Corps were to attack northward at 0500, the French corps an hour later, and the V Corps at 0800. Pershing was determined not to fail in his first operation as an army commander. To support his forces he arranged for the use of over 3,000 guns, 1,400 planes, and 267 tanks. The British and the French provided the vast majority of artillery, planes, and tanks, though a large number of the planes and some of the tanks were manned by Americans. Initially, to maintain the element of surprise, Pershing was going to have little to no artillery fire before the attack; but in the end he decided to use a four-hour bombardment along the southern flank and a seven-hour one along the western flank. In addition, Pershing, at the suggestion of Pétain, developed an elaborate scheme to deceive the Germans into thinking that the first blow would come to the south near Belfort; the scheme worked well enough to get the Germans to move three divisions into that sector. At 0100 on 12 September the artillery began its bombardments. As planned, four hours later the infantry and tanks of the I and IV Corps attacked on a twelve-mile front. Pivoting on the I Corps, Dickman’s infantrymen swept ahead over five miles. Meanwhile, the V Corps kicked off its attack at 0800, also making good progress. The Germans put up a determined defense long enough to retreat in good order. (They had been ordered to withdraw from the salient on 8 September but had been slow in executing the order.) By the end of the day the 1st Division, advancing from the south, was within striking distance of Vigneulles and ten miles from the advancing columns of the V Corps’ 26th Division. On the afternoon of 12 September Pershing learned that columns of Germans were retreating on roads from Vigneulles and urged both the 1st and 26th Divisions to continue their attacks through the night. Despite having made a very deliberate advance during the day, the 26th Division moved quickly throughout the night; one regiment captured Vigneulles by 0230 on 13 September. At dawn a brigade of the 1st Division had made contact with the New Englanders. With the capture of Vigneulles and the linkup of the two converging American columns, the critical part of operation was over. By the end of the day the First Army had taken practically all its objectives. In two days the American soldiers had cleared a salient that had remained virtually undisturbed for three years. While suffering 7,000 casualties, the American Army inflicted over 17,000 casualties, mostly prisoners, on the German defenders as well as seizing 450 artillery pieces and a large amount of war stores. Although the defenders had planned to leave the salient, the attack’s timing came as a surprise and hurried their withdrawal. The operation freed the Paris-Nancy railroad and secured the American rear for the upcoming northward thrust. More important, the battle gave Pershing and his First Army staff experience in directing a battle of several corps supported by tanks and aircraft. It would be needed for the much larger and complicated operation along the Meuse. This entry was posted in Armies, Battle by MSW. Bookmark the permalink.